Host Lindsay S. Nixon chats with Dr. Allen, a plant-based medical professional! Dr. Allen practices medicine outside of Las Vegas, where he approaches healthcare with a focus on nutrition and prevention. Dr. Allen discusses how a plant-based diet changed his health, and the improvements he has seen in his patients. Whether you are a plant-based newbie or an old pro, you will benefit from Dr. Allen's advice and wisdom on this episode of the Meal Mentor podcast! What's the one thing Dr. Allen encourages his patients to change about their diet? Is it possible for cholesterol to not go down on a vegan diet? Dr. Allen answers this, and other member questions. How can you find a doctor who encourages and supports your lifestyle? A look into the medical system: why do most doctors immediately turn to prescription medications? Should you worry about B12? A discussion about supplements. The truth about coconut oil, Wheat Belly, and other diet fads. 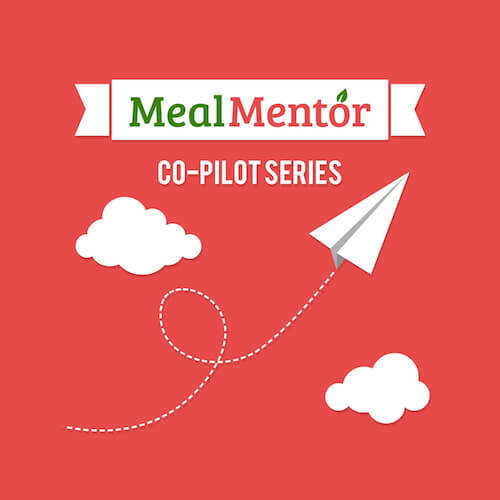 Dealing with multiple food allergies Amy's shares how she's learned to use Meal Mentor to make eating more accessible for her and her family.